Who loves a cup of coffee or tea with half and half in it? 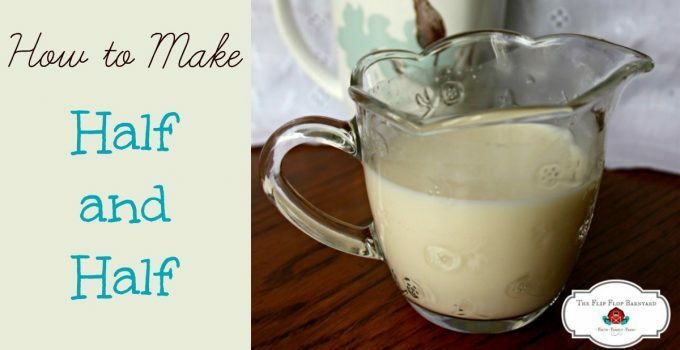 Have you ever wondered how to make your own half and half at home? I found out that it is quite simple to make. 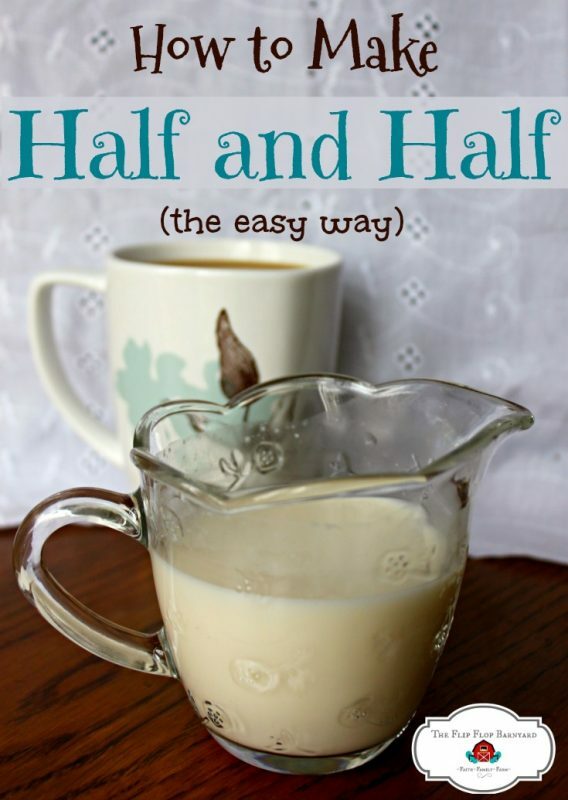 I love anything diy and diy half and half is great to know how to make. I am a coffee drinker and I like my coffee with a ridiculous amount healthy dose of half and half. Not just any half an half will do now. 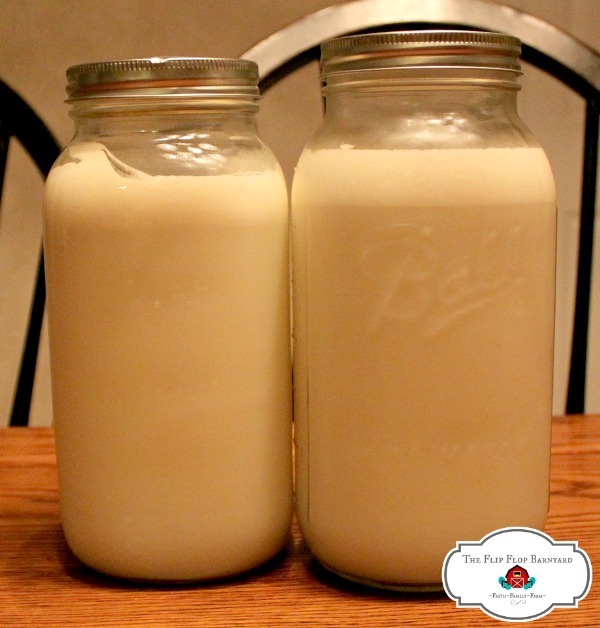 I make half and half from our milk cow’s fresh cream and milk. I used to buy organic half and half at the grocery store but since bringing our family milk cow home, I have been making my own. There is just no comparison between the two. I also have to brag on my sweet husband, Derek, for a minute. I may be a tad spoiled by him. On the mornings that he is home from work he always makes me a cup of coffee and serves it to me in bed. We sit together and enjoy our coffee full of delicious fresh cream. I am one blessed gal! Making half and half at home is really quite simple all you need is some cream that has separated from the milk and some whole milk. If you do not have a dairy animal of your own, you can purchase heavy cream and whole milk from the store to make it. I start by using a measuring cup to dip the cream out of the milk jar. This is easy to do if you just let the milk sit for a couple of hours after milking. I like to fill a quart size jar half full so 1 pint or 2 cups. 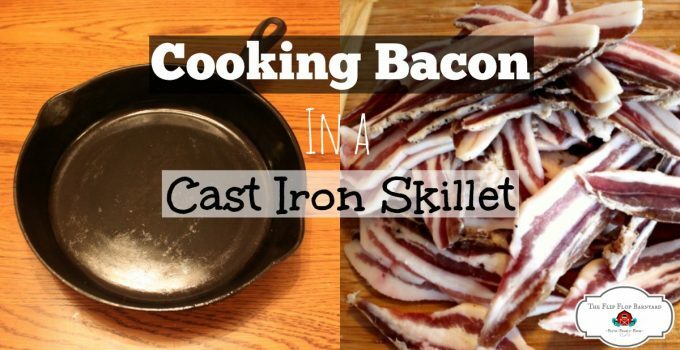 Just remember, you need equal parts heavy cream and whole milk. 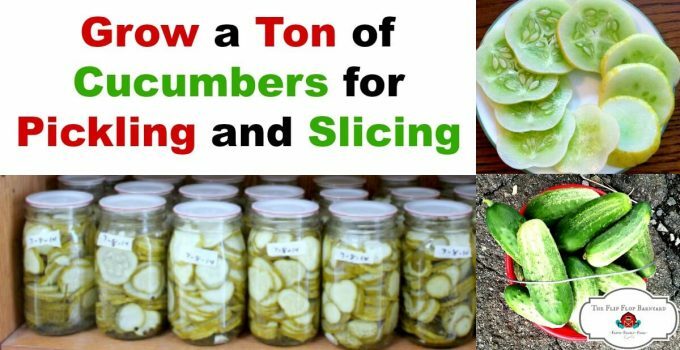 It’s not an exact science, you don’t actually have to measure it at all. You can just eyeball it. No worries, it’s going to be delicious! Like I said, I pour the cream into a quart size mason jar. Sometimes, my fresh cream is so thick, I have to use a spatula to scrape it out of the measuring cup. If you are using store bought heavy cream, this is where you will use it. Again, I fill the jar about half full or so. I am also sure that I make a huge mess in the process. Everything tastes better when a mess was made during the process, right? My kids definitely live by that rule! Last step, I just fill the jar to the top (leaving about an inch or so of head space) with whole milk and give it a good shake. I also shake well before serving. It’s equal parts cream and whole milk so if I use 2 cups of cream, I add 2 cups of whole milk. Hence the name; half and half. 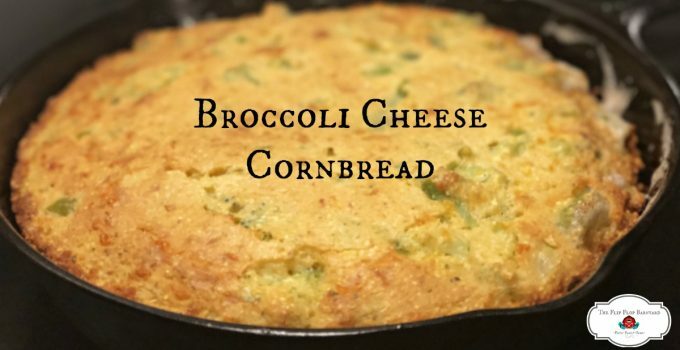 Simple, simple, simple yet so delicious! If I didn’t have this delicious half and half I think I might give up coffee drinking all together. Then again, maybe not. Because, coffee. 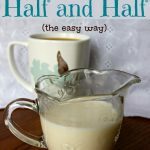 Super easy and delicious half and half for your coffee or tea. 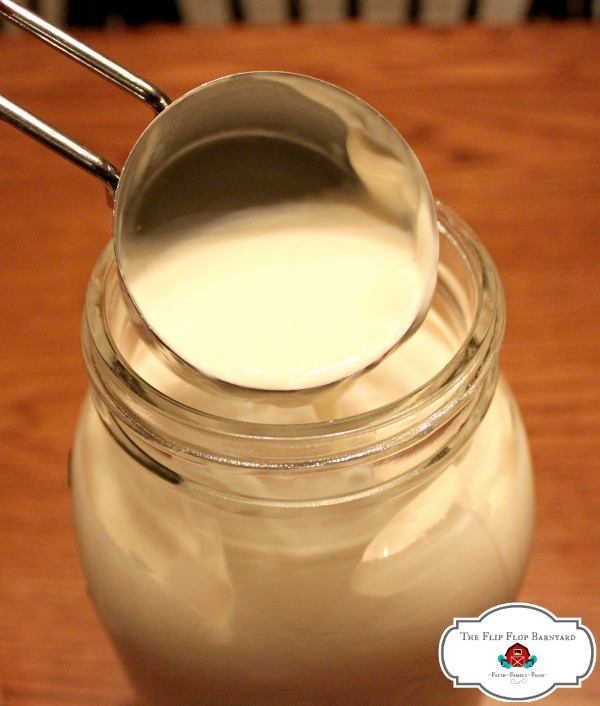 Measure out your heavy cream and pour in a quart jar. Measure out an equal amount of whole milk and add to the jar. Shake well before adding to your coffee. i was wondering if i could use whipping cream from the grocery store? i often buy some and have lots left over from a recipe i don’t have access to fresh cows milk with cream still in tack. 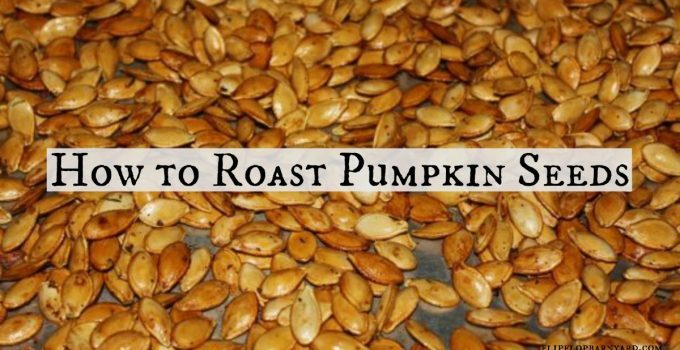 but i am into making things at home big time and enjoy any DIY recipes i would like to try this for sure, since i go through a lot of it as well, i realize that with whipping cream i am paying a higher price for the final product. Thank you for the Half and Half tutorial! I am new to the milking world!! My Jersey, “Mommy”, is nursing an orphan calf, and sharing the milk with me. My question is how long does raw milk, half and half, cream or butter stay good in the fridge? Thank you, from Magnolia Springs, Ala. down on the gulf coast. 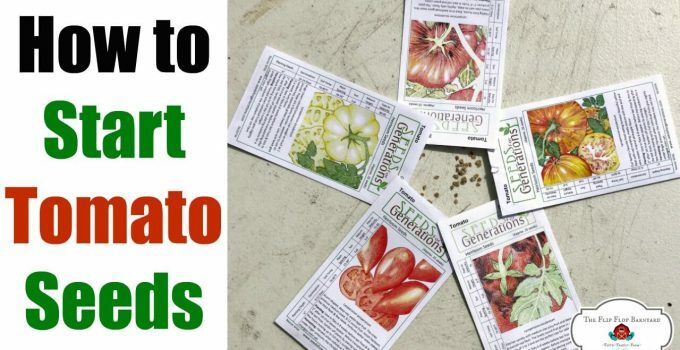 Enjoyed reading this post ? Inspired me to try it! A recipe for half and half? I am so impressed and can’t wait to try it out myself since we also have a milk cow at home and I have not really thought of using the milk for that.